Everything hinges on one exceptionally well-aspected "cru", or vineyard, on a gentle hillside where vines and gardens surround the Zuani cellar. 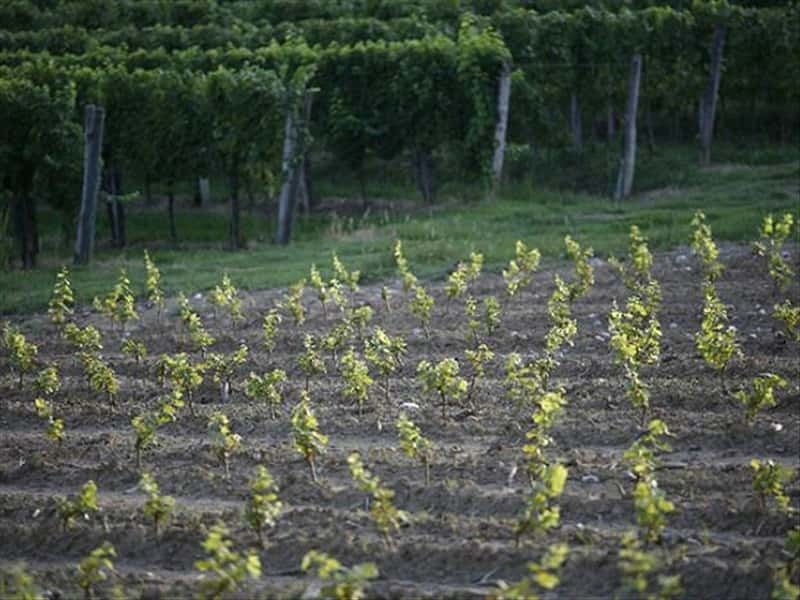 The varieties planted are Tocai Friulano, Chardonnay, Pinot Grigio and Sauvignon, a carefully chosen range that produced the first vintage of ZUANI COLLIO BIANCO. 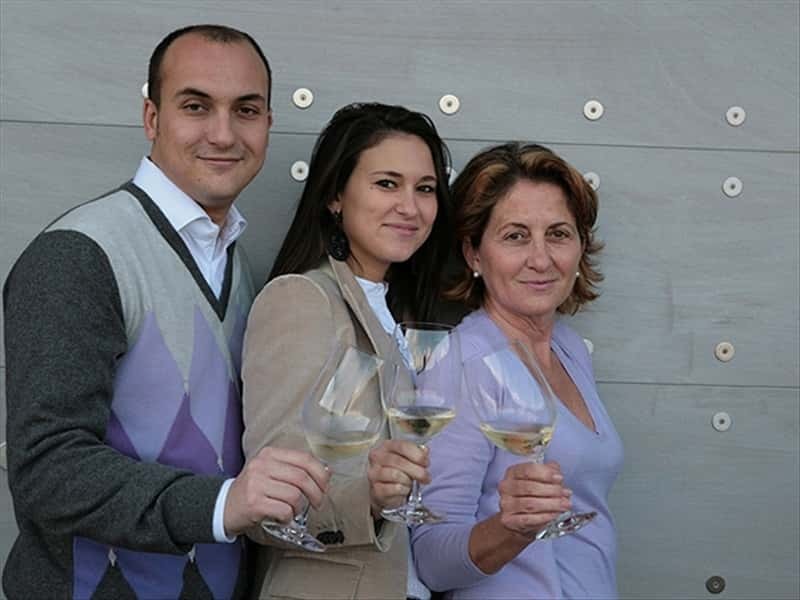 The challenge that Patrizia Felluga and her son, Antonio and daughter, Caterina, have taken up is to make only wines that are genuinely typical of the region and this territory, the Collio.. 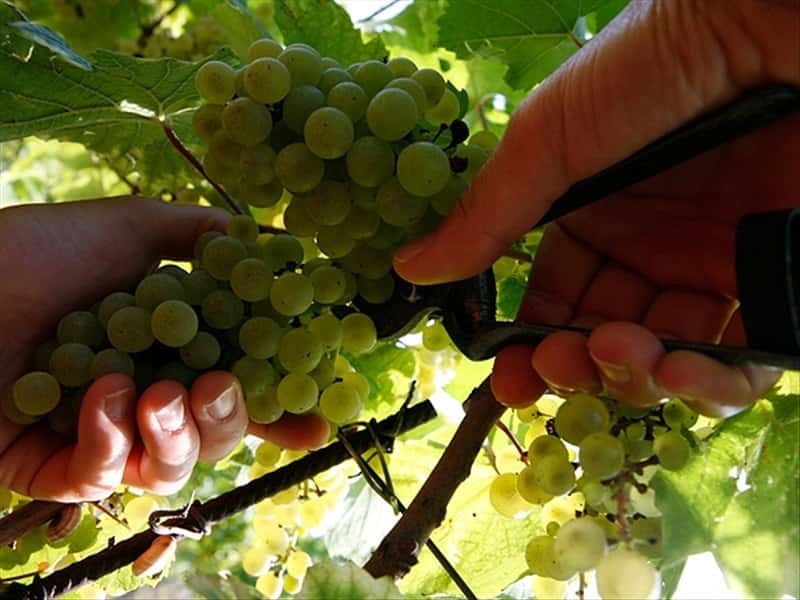 It is unusual to find a wine made from Tocai, Pinot Grigio, Chardonnay and Sauvignon that is not named for its variety. 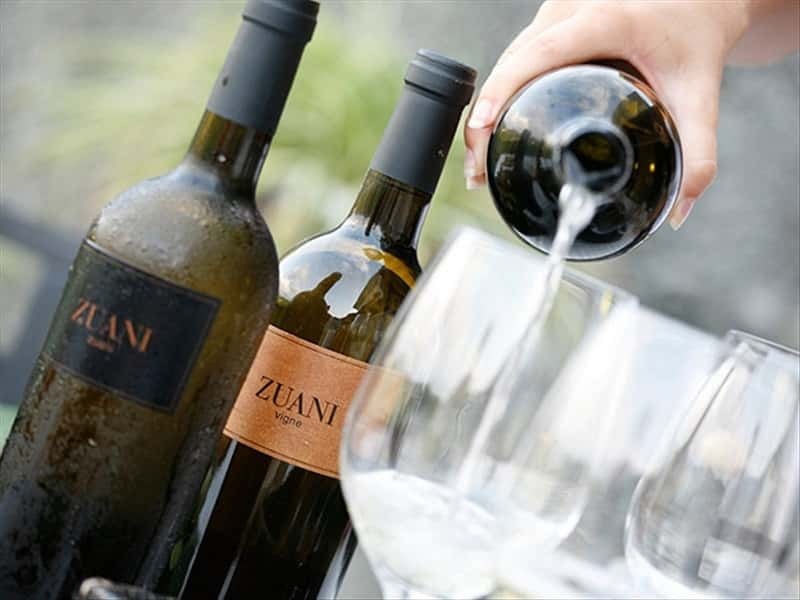 Zuani Collio Bianco comes from a conscious decision to make a wine captures the fabulous aromas and structure of the grapes in the blend. 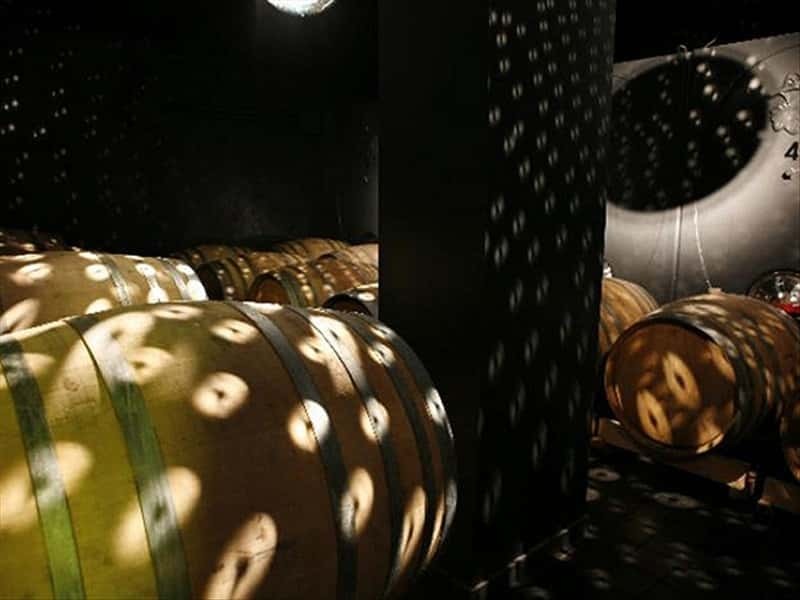 Zuani has produced two complementary wines. The first, "Zuani Vigne", is fermented in temperature-controlled stainless steel tanks to bring out its fresh, fruit-rich personality. 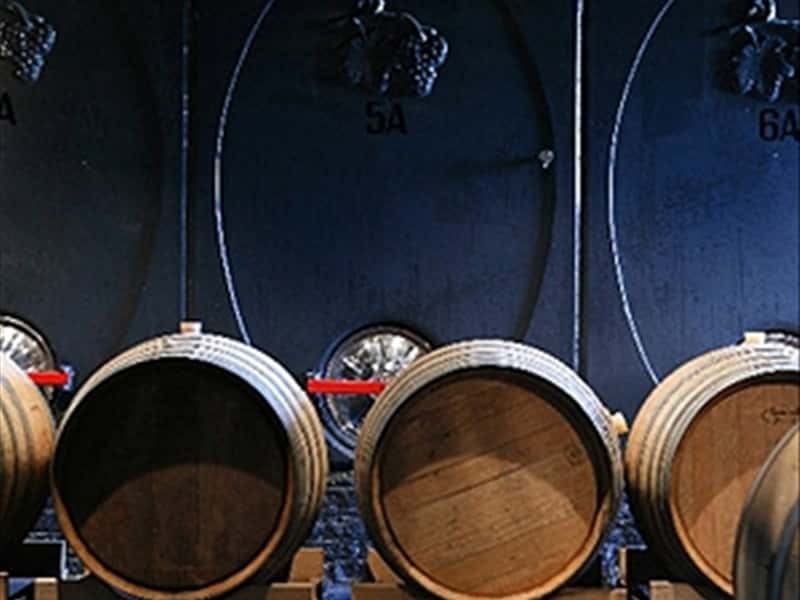 The second, named simply "Zuani Zuani", is obtained from selected late-harvested grapes and aged in barriques of French and American oak, with frequent lees stirring. 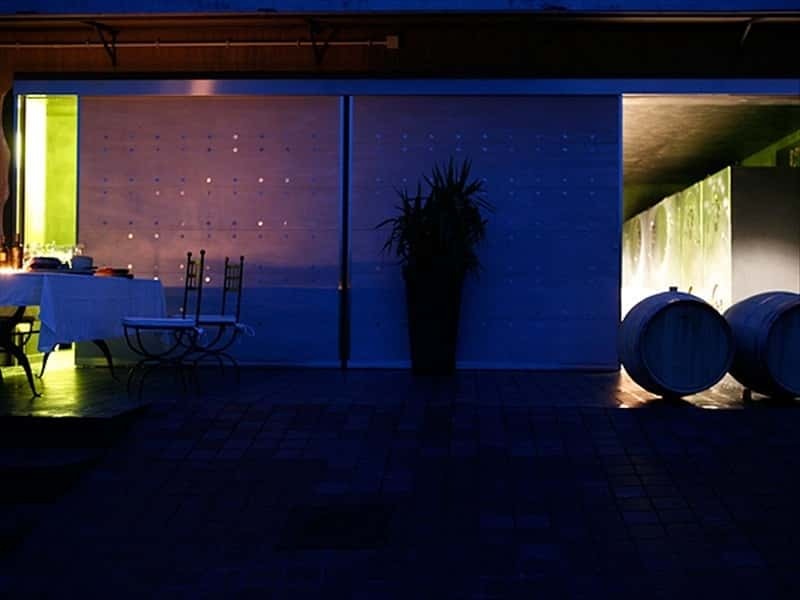 The Zuani winery embodies the Felluga family winemaking heritage and expresses the fundamental unity of the traditional aspects of Friulian varieties with their more modern side. 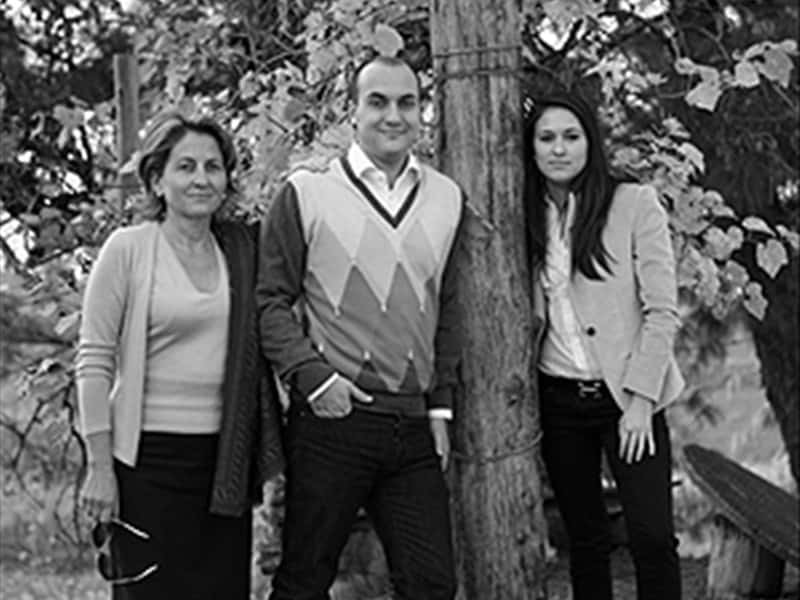 It is a project the Fellugas are approaching with an open mind and a fresh, innovative perspective on the region and its wines. 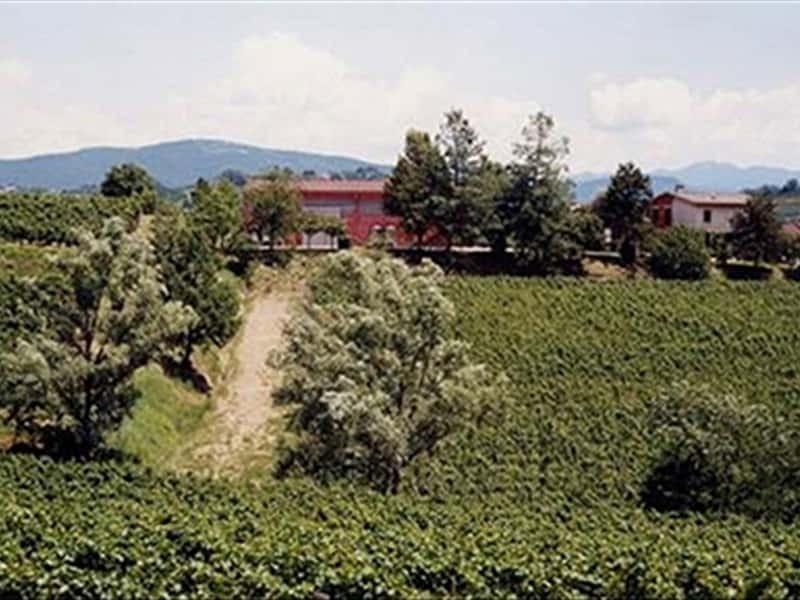 Zuani is Patrizia Felluga's winery. 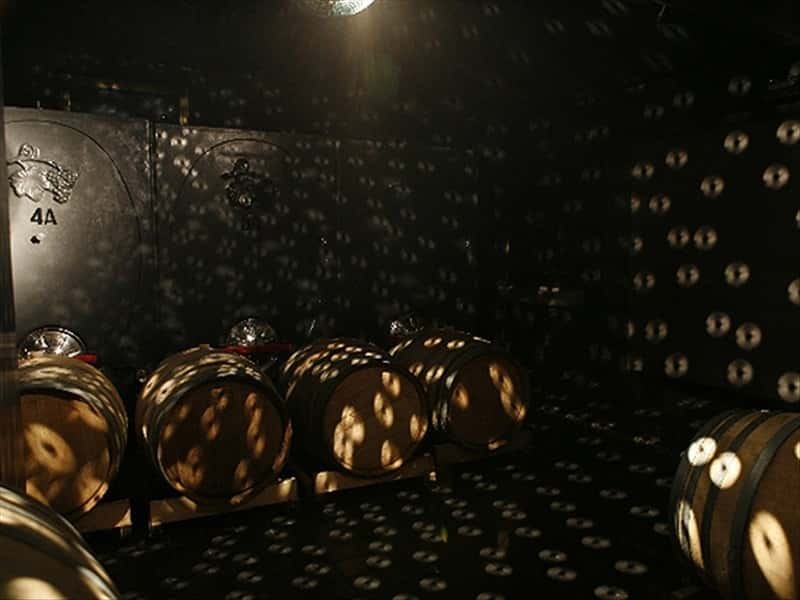 The cellar applies a philosophy born of years of experience in vineyard and cellar, backed up by the knowledge acquired through Patrizia's proven entrepreneurial skills. This structure web page has been visited 32,115 times.